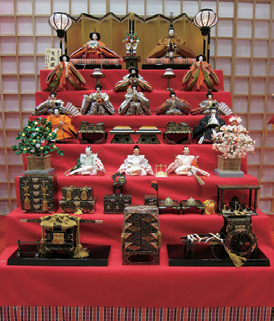 Hatsumode is the the first Shinto shrine visit of the Japanese New Year. The 2017 marathon begins at the Tokyo Metropolitan Government building and finishes at Tokyo Station, Gyoko-dori. 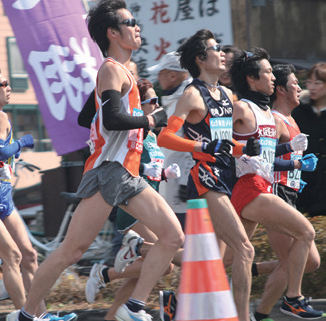 Some 35,000 runners took part in 2017. 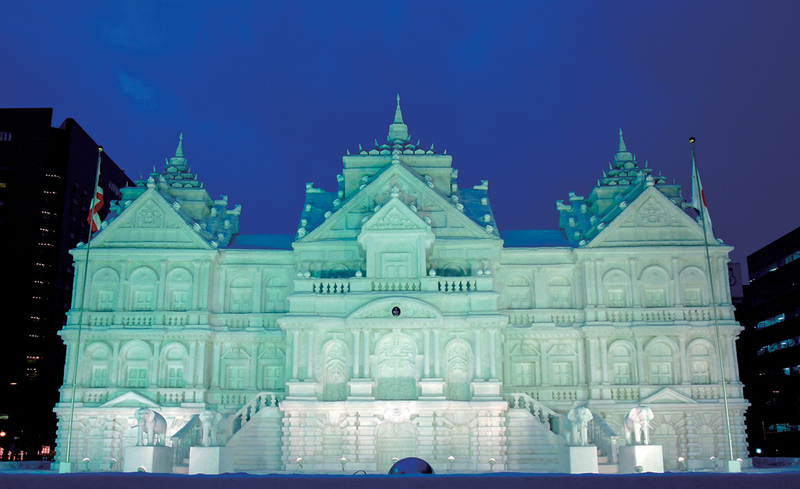 An international festival now in its 68th year, it features enormous and breathtaking snow statues on display in Odori Park and Tsudome in Sapporo, Hokkaido. Also known as Girls’ Day, it is an annual celebration of the wellbeing of daughters in the household. It is a custom to decorate homes with ornate dolls on a special platform. This is a celebration of pop culture in all its forms – TV, film, books, comics, toys, gaming, animation, cosplay and more! A number of high-profile personalities are scheduled to appear, including actors, comic book illustrators, authors and voice over artists. Check the website regularly for ticket release dates, prices and schedule amendments. Lasting for an entire month, Kyoto’s Gion Festival is one of the three biggest festivals in Japan. The festival showcases many traditional events, foods, clothing and activities, but the centrepiece of this religious festival is a large float parade that takes place on July 17 and 24. 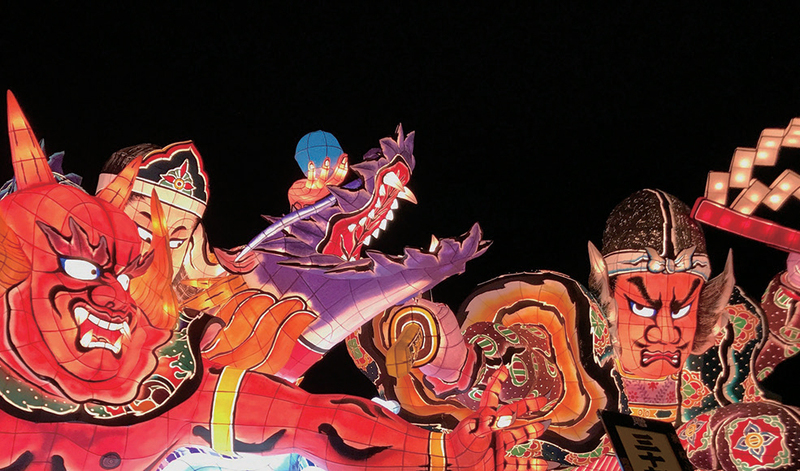 A parade of lanterns shaped like samurai warriors through the streets of the city of Aomori. Some can measure up to eight metres high and fifteen metres wide! This is the largest nebuta float festival in Japan, attracting a large number of tourists each year. Since 1980, this festival has been designated as an Important Intangible Folk Cultural Property. 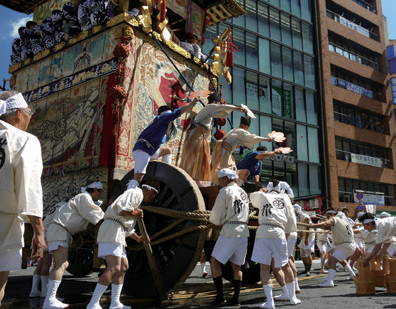 This festival is the largest dance festival in Japan, dating back over 400 years. 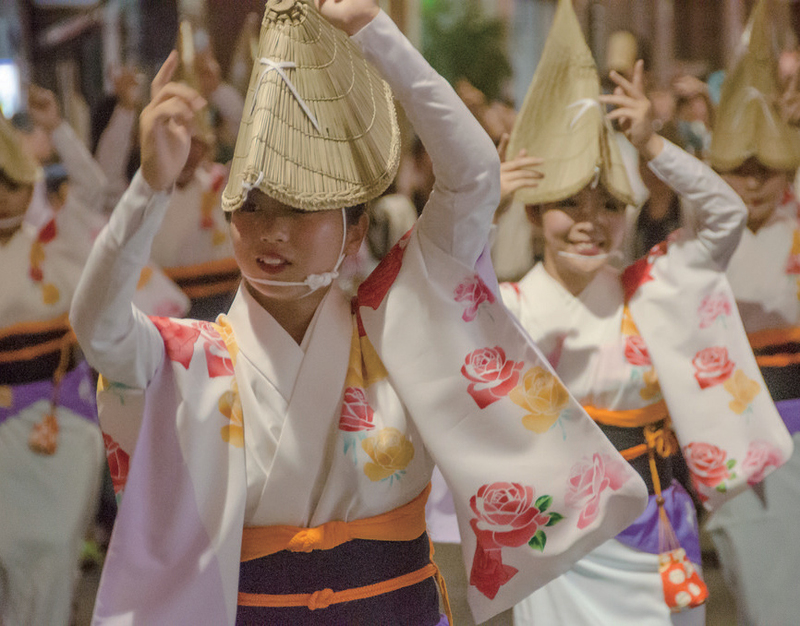 Over 1.3 million tourists visit the city of Tokushima every year to see the traditional dancers performing. Kishiwada Danjiri Matsuri, a float festival, takes place in Kishiwada, Osaka. 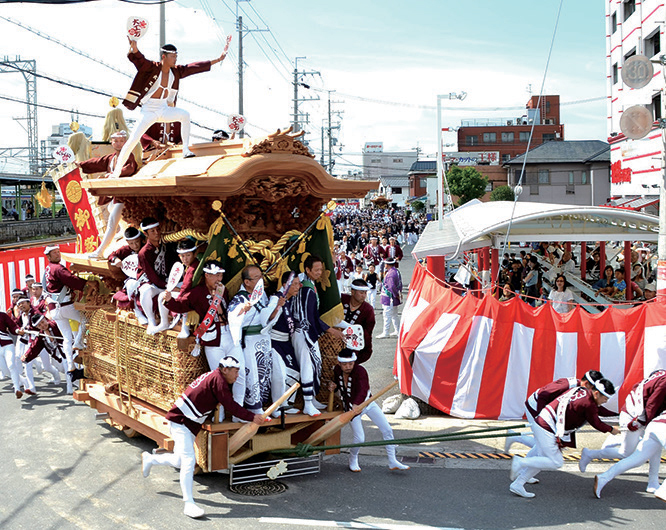 Thirty-four unique and intricately designed floats are carried through this castle town. (Sydney) and will be travelling around the country to Sydney, Melbourne, Canberra, Adelaide, Brisbane and Perth. A variety of films will be screened, showcasing both classics of Japanese cinema, as well as more modern offerings. 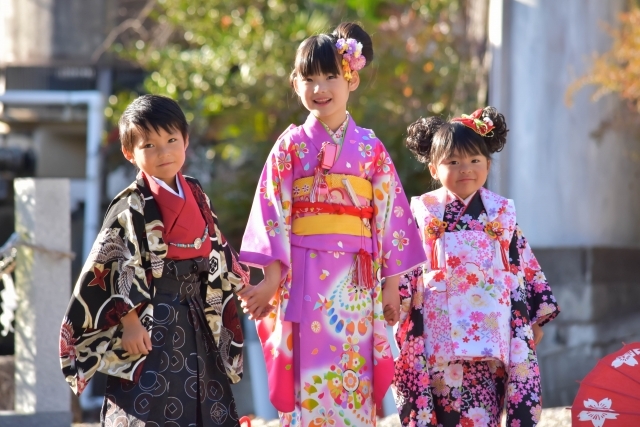 Shichigosan, or the seven-five-three festival, is a Japanese celebration for girls aged seven, boys aged five, and boys and girls aged three. 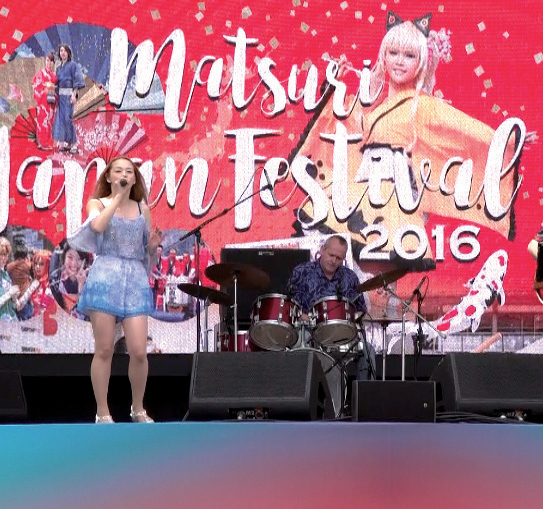 Matsuri in Sydney, held annually, is one of the most exciting Japanese events in Australia. A wide range of Japanese dishes, beers and dance performances can be enjoyed here. You can also participate in a variety of workshops to experience traditional arts and crafts.